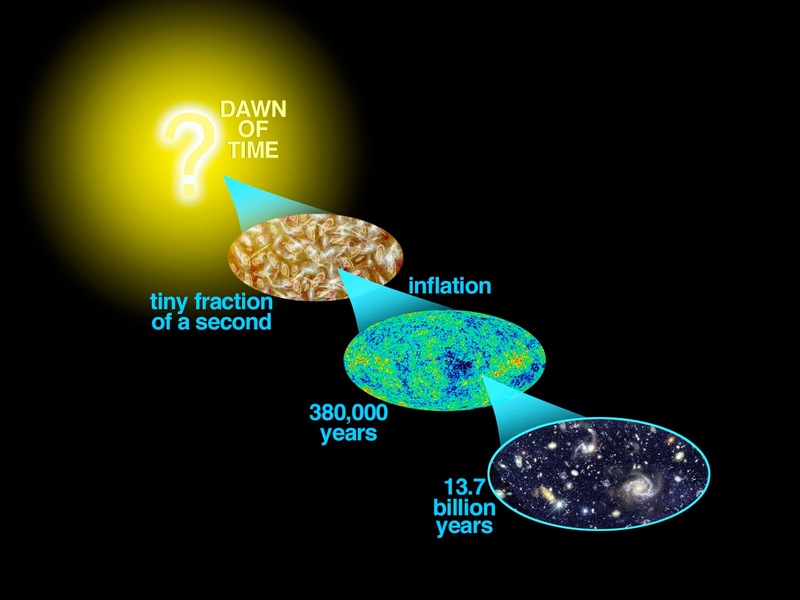 Like any science book, Rg Veda talks about various evolutionary forces that work at the dawn of Universe. Probably they got handed over across a civilizational bridge or an evolutionary bridge. The new owners of Vedas realized that these were great texts of 'truth'. But they could not comprehend what exactly they were. So they started preserving the Vedic texts for a future understanding. All my translations are derived from different genuine sources. Many of them are from the way Srila Prabupadha translated Bhagavatham with exact translations he used. Many of them are from different Sanskrit translations that authors have done on works from Vedas to Upanishads. I will give a list of such references too here. Many of them are backed up by translations in Cologne Sanskrit Dictionaries. That I refer to various authors from Wendy Doniger to Srila Prabupadha does not mean I accept all of their translations or understanding. In general whenever there is an conflict in translation, I rely on Srila Prabupadha's translation. I go with the way he translated more than any other tranlsation.. In that way he is my Heartfelt Guru. But yet, I know he would call me 'Rascal No. 1", if he had been alive. Prabupada says "So this is the process of guru. You cannot disobey the previous acarya or guru. No. You have to repeat the same thing. Not research. Sometimes rascals come, that "You are speaking the same thing. Why don't you speak something new by research work?" We say that we have no intelligence, we cannot make any research"
Prabupadha talks of the Supreme Consciousness that he calls Krishna, which is at the root of evolution, which he calls the 'Godhead'. In my translations, I find Vedas also talk of a Supreme consciousness that lies at the root of our evolution called 'Atman', that manifests in every matter and being. The supreme consciousness form could be called 'Krishna' or 'Godhead'. Though I understand that a great guru like Prabupadha would have called me Rascal No.1, I think science and sustainable evolution of Knowledge is the only way to reach higher and higher levels of intelligence. Prabupadha's method was devotion or bhakti yoga. He taught that through Krishna Consciousness alone one can reach wisdom. My way is gnana yoga. I think that Krishna is Supreme Consciousness and if we need to realize it, we need to evolve higher and higher in science and technologies, sustainably. Not just Prabupadha, the principles propounded by Sankara and Ramanuja are also derived from Vedas. Sankara understood that the different divine forces that were worshipped at his time were all manifestations of that one single Brahman or Atman. It is like Science saying from a Grand Unified force several other forces came up during the evolution of Universe. Hence he defined the Advaita principle. The five sects got united under the Smarthas. Though he would not have known the exact science behind them, he was able to define the relationship between the divine forces beautifully, by reading the Vedas. From a Scientific perspective, when I translate, Siva represents the Dark Matter, Vishnu the inertia/Rest-mass (Brahma the Gravity), Shakti represents the Matter/Energy, Skanda represents the six types of energy, Ganesha represents the 'brain' or consciousness of matter and beings, Lakshmi the multiple materials (or wealth). And this relationship that Sankara defined holds good, even in the scientific perspective. Dark matter (Purusha/Siva) and Matter/Energy (Amba/Shakti) are in a Husband-wife relationship. Dark Matter influences matter (science does not say so still) and Perceptible Matter evolves. Inertia (Vishnu) and Matter/Energy (Shakti) are in a brother-sister relationship. Energy/Matter is feminine as it evolves and changes. Inertia is a property that does not change and hence masculine. They both represent the same. One is feminine and another masculine. Hence they are brother-sisters. The Six types of energy (Skanda) are a product of Energy/Matter (Sakthi) and Dark Matter (Siva). Brain, that represents the holder of consciousness/intelligence (Ganesha) is also a product of the same. The entire Universe is the product of the two. All of these originated from a Supreme Consciousness (Atman) that is ever evolving (Brahman). Inertia (Vishnu) is a representation of that Supreme Consciousness. Since everything evolves from that Atman, Sankara enunciated the principle of Advaita. Ramanuja evolved Sankara's works, though he diverged from Sankara's philosophy. He was also right, when he said there are two and not one. The Supreme consciousness evolves this Universe. Our consciousness and intelligence evolves from that Supreme consciousness. Still our intelligence, while it keeps evolving may never reach the consciousness or intelligence of that Supreme consciousness. Hence there are going to be two always, but not one. Each one of the above translated Vedas in the 'context' of their available knowledge. They worked in the 'domain' of their Understanding of the Universe. They tried to use the knowledge of their times, to integrate the warring socieities, heal the divisions in society and wanted the society to evolve sustainably, in the way they thought fit. But in my translations and understanding Vedic texts rightfully belong to Science. Probably we will be able to extract more knowledge and wisdom from these texts as we understand our Universal evolution better from these texts. But ofcourse there are miles and miles to go before I reach there. Hopefully, I will reach there..
You spoke of Shankara and Ramanuja's understanding of Supreme Consciousness. What about Caitanya Mahaprabhu's Acintya Bedha Abedha philosophy, which makes perfect sense to me. What do you think of it? That we are inconceivably the same and different from Supreme Consciousness, that we are inextricably linked, yet we forget that and are prone to the forces of Maya, which further oscillate us between darkness and light, suffering or enjoying the results of our karma, until we surrender unto the Supreme Consciousness and go to the light.